The first step is to clear out any and all clutter. You want all of the surfaces to be clear, neat, and tidy. Get rid of everything that you don’t need, like old paperwork, and stuff that’s simply been collecting dust. Box up small knickknacks and keepsakes that you’ll be taking with you when you move. When staging your home, it’s time to take down personal items like framed family photos. You want to make the space appealing to potential buyers. Eliminating your personal touch will allow them to better envision their own families in the home. Stick to simple, stylish decor items. Look around each room and see what can be cleared out to make the space more neutral. One of the challenges when showing your home is keeping it clean for days at a time. 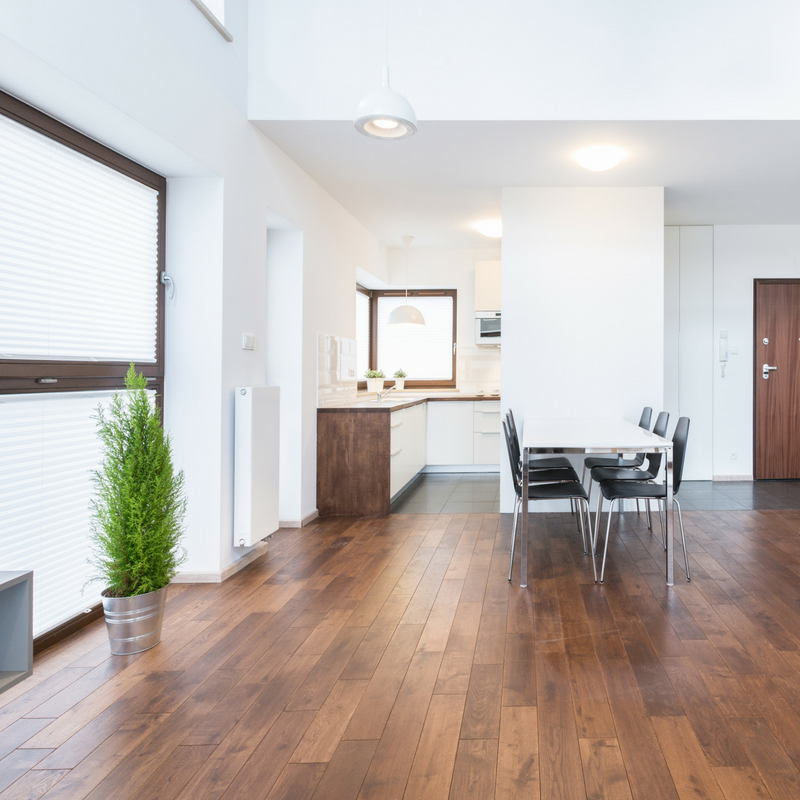 Potential buyers will want to see and smell a clean, fresh space. Before each showing, take a few minutes to dust and sweep. If weather allows, open up the windows for fresh air. You want your home to make the best first impression on buyers, so highlight it’s best features. Go from room to room and figure out which areas are the most appealing. Rearrange furniture to maximize the space and to show off the focal point in each room. Staging your home doesn’t have to be expensive or time consuming. Clear out the clutter, depersonalize as much as possible, keep it clean and show it off. By doing so, you’ll ensure that potential buyers see your home’s beauty and value.